In contemporary business practices, Asia Pacific organizations are often on a wobbly tightrope in finding the right balance between the investments they make in talent development, employee learning needs, and generating and justifying quantifiable business results. 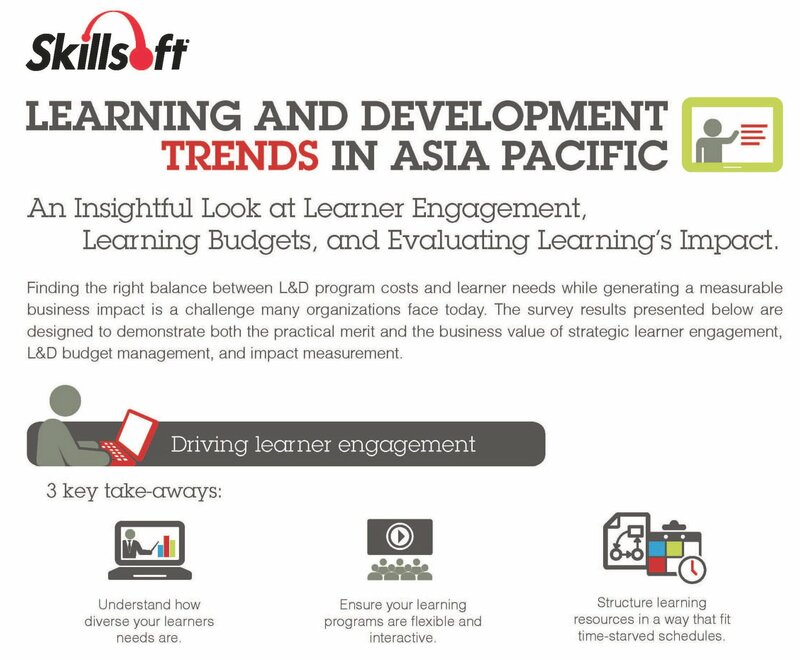 Skillsoft conducted a comprehensive study to gain insight into the practical and business value of strategic learner engagement, Learning and Development (L&D) budget management and evaluating learning impact. A good understanding of these key areas enables organizations to design a more effective L&D strategy that benefits organizations and their employees. 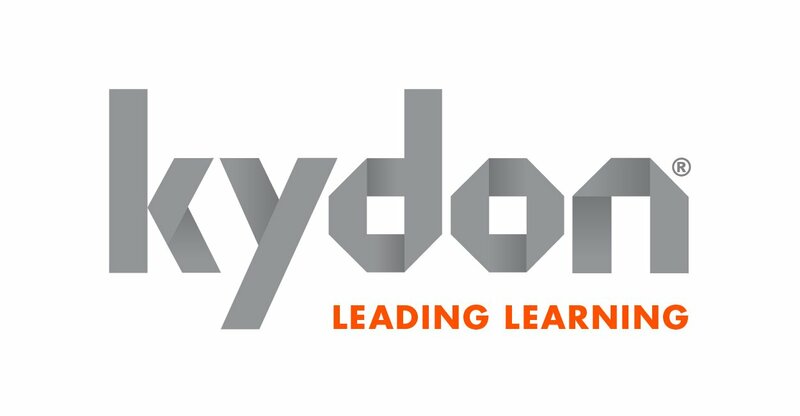 The study showed the importance of providing an optimal learning environment with 57% of learners surveyed preferring elearning for its flexibility, mobility and convenience, while 53% chose interactivity as their top feature for classroom training, and 35% valued self-paced learning. The bottom line – learners need to access learning where and when they need it most, suiting their busy schedules if possible, for the best results. Current L&D budgets proved to be limited with decision makers stating that this was their top challenge for comprehensive L&D implementation. 32% in developed markets saw their organizations’ learning budgets decrease over the past two years while 62% in emerging markets indicate their budgets have increased during the same period. Results showed that blended learning was the preferred approach and increasing technology-enabled learning in the overall budget was the most cost-effective way to provide a good mix of resources to learners. When decision makers were asked about measuring learning impact, there were 2 key takeaways – ensuring meaningful evaluation metrics were implemented i.e. organizations should not measure for measurement’s sake but to find relevance and value in what they were measuring while focusing on learning goals; and to make evaluation outcomes as actionable as possible so that concrete improvements could be made for tangible results. Notably, in organizations who gather feedback from learners, 72% of learners find that learning programs provide them with the skills they need for their roles, while only 34% of learners feel the same way in organizations who do not gather feedback from their learners. These statistics highlight the importance of learning relevance and value to your audience. The following infographic summarizes the Learning and Development trends. Mr. Justin Hill is one of the speakers at LEARNTech Asia 2014. LEARNTech Asia 2014 will be held in Singapore at the Marina Bay Sands (13-14 November 2014). The topic he will be speaking on is “Four-step Process to Building a Learning Culture”. For more information on the conference, please visit http://learntechconf.com/.